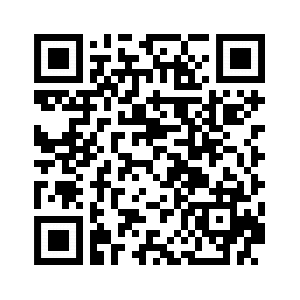 Portable, easy to use ,3 steps, very simple to apply. 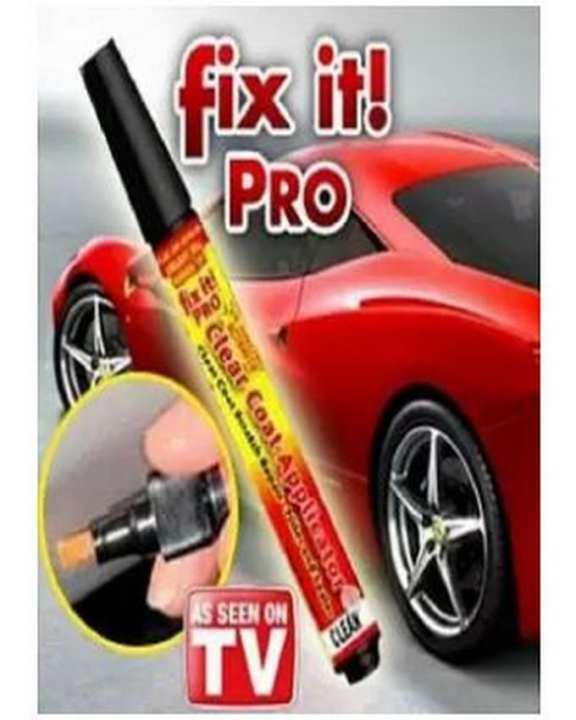 Excellent design for clearing coat scratch repair ,A must item for car lovers and drivers. Can be used on any car, in any color, spare tip included, DON'T use it for a deep scratch. Keep Pressing Until Liquid Flows Out. 1, Shake this applicator thoroughly with cap on, apply it in shaded area. 2, Prime the applicator on a separate surface. With tip pointed down, PRESS & RELEASE spring tip on a surface until tip is saturated.Protect tip from sunlight! It may take 40 to 50 presses to saturate the tip.